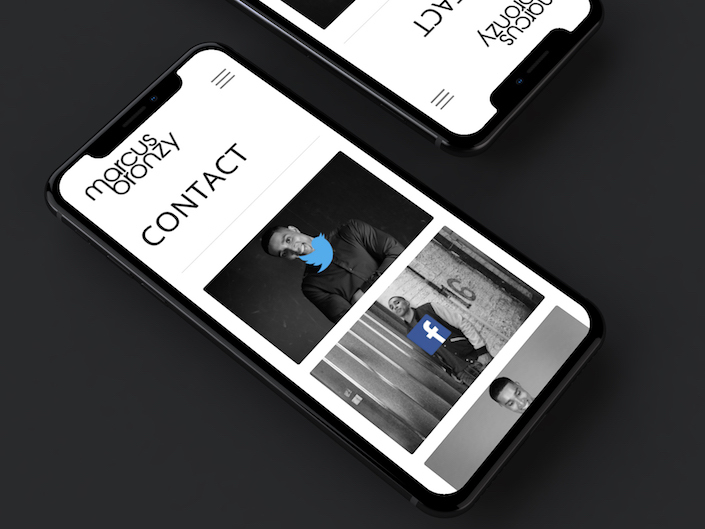 This website is a redesign of the original site we created five years ago. 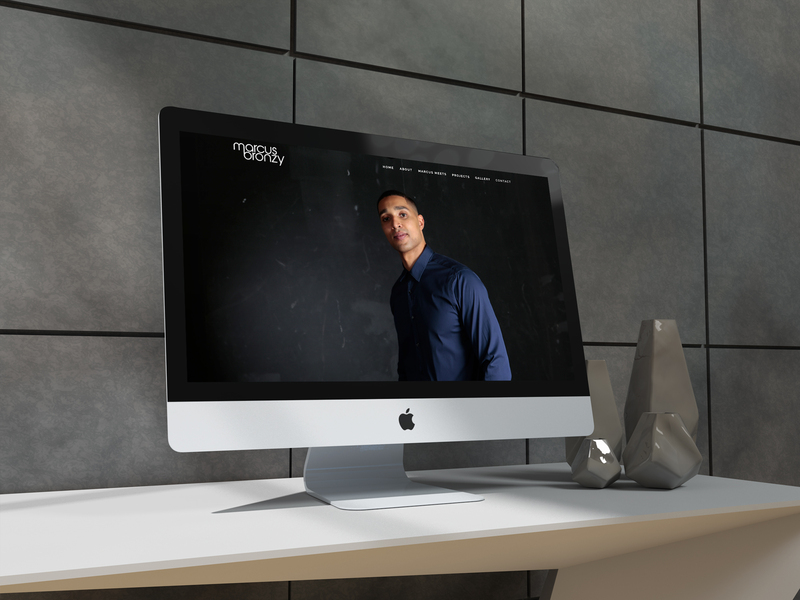 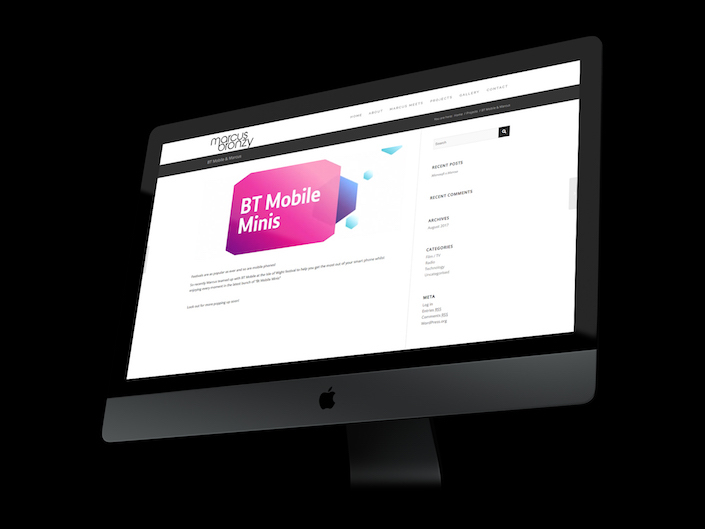 Marcus Bronzy wanted a clean portfolio style website to complement the projects he has been working on. 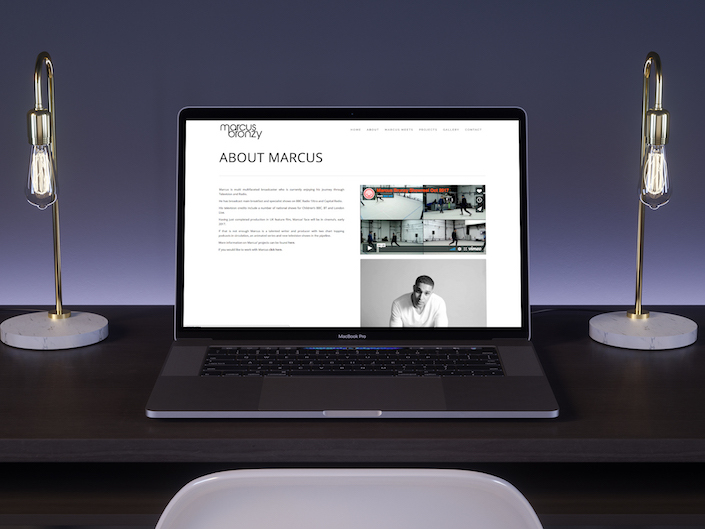 From humble beginnings to being a rising star within the BBC we have created a Marcus a brand and website to support him going forward.